Laser and so much more. 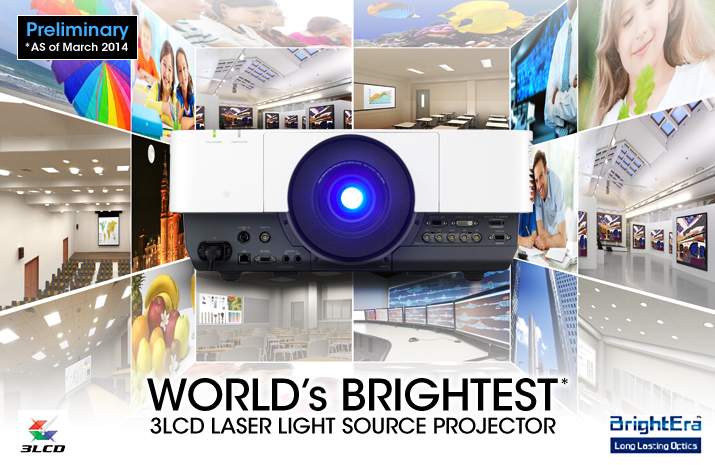 Now an even brighter star joins the world’s first 3LCD laser light source projector, with benefits for a wider range of classrooms, conference rooms, lecture halls, sanctuaries, and exhibits. We are proud to introduce a powerful projector for your most demanding applications â€“ the VPL-FHZ700L. This new WUXGA 7,000 lumens 3LCD laser light source projector delivers an ideal combination of high image quality, low overheads, and exceptional integration.To achieve 7,000-lumen color light output at high resolution (1920 x 1200), this projector is designed with both a laser light source and a 3LCD optical system. 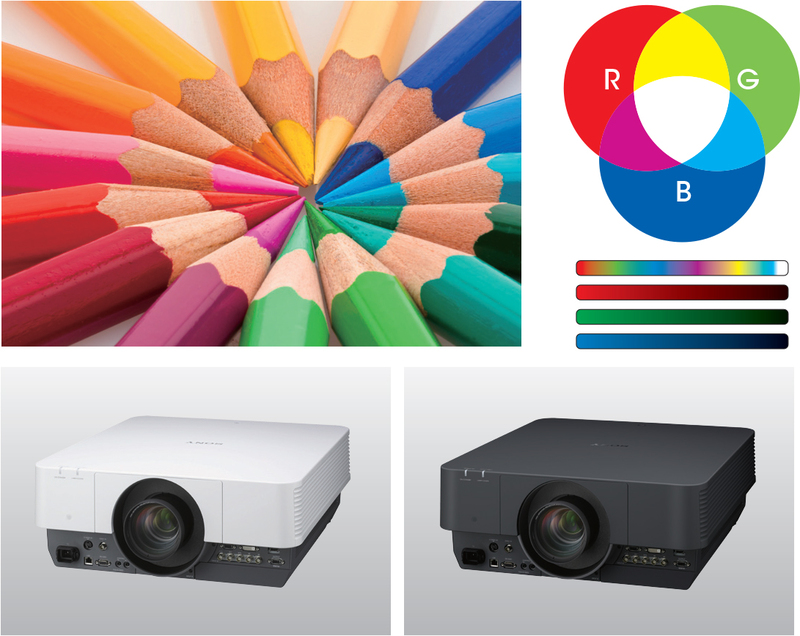 Colors appear natural and the brightness is extraordinary, thanks to Sony's BrightEra 3LCD engine together with the laser light source. Full-time simultaneous color (red + blue + green) is achieved with three micro displays and there's no visible color breaking or rainbow effect, even on high-contrast images. For up to 20,000 hours* of maintenance-free, replacement-free operation, the VPL-FHZ700L is designed along with its laser light source with a long-life LCD panel and advanced lter system. It also offers a range of energy-saving features. 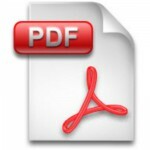 The result is a substantially lower total lifetime cost of ownership than with a conventional lamp projector. To achieve exceptional integration in virtually any environment â€“ academic, business, public sector, medical, retail, entertainment, and more â€“ the VPL-FHZ700L offers multiple interfaces and lens shift positions, along with a tilt-angle-free design for easy installation at any angle (even sideways and upside down!) and convenient features such as built-in edge blending (for super-sized displays, you can seamlessly blend images from multiple projectors), geometric correction, and quick power on/off. 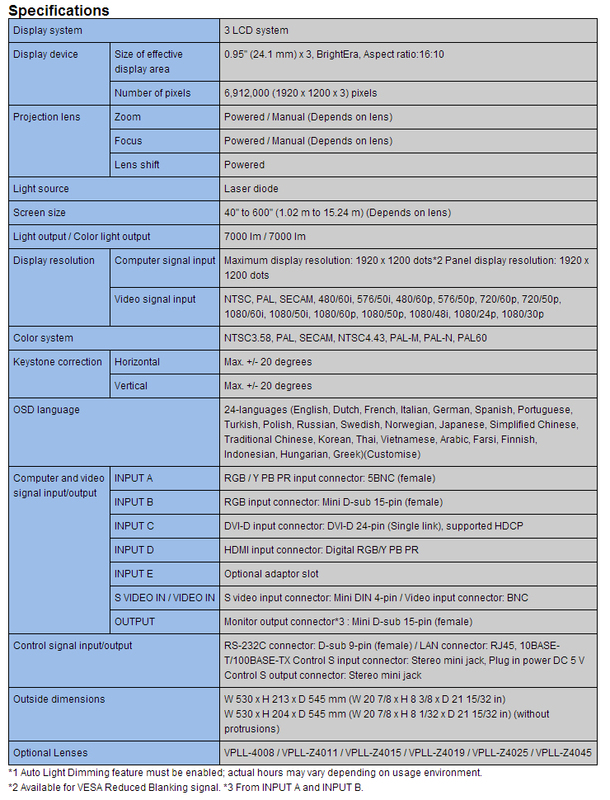 All this from the world's brightest 3LCD laser light source projector! * Auto Light Dimming feature must be enabled; actual hours may vary depending on usage environment.